March was an exciting month for my reading life. I read two books that I'm pretty sure are going to make my top ten list for 2016 and I read almost as many novels as I did nonfiction. Normally I read one fiction book for every two nonfiction. I felt a little guilty about it - but every single one of the novels were wonderful, and I read some authors that I've been wanting to read for a while. So while I was relaxing, I was also accomplishing goals! I am still posting my reads as I go on Instagram, @rebeccalynnmccoy, but I think I am going to continue to write about them here. I've decided to include books that I abandoned as well as books that I completed. Hopefully this will give you a better picture of my reading life - I don't read everything I want to, I don't complete everything I begin, and I definitely don't love everything I finish! Let's just start this list off with the most motivational book I read in the month of March. Laura Vanderkam is a champ at time management. 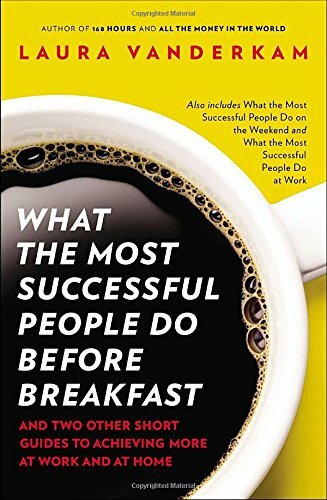 This book is a compilation of three smaller works on achieving success by focusing on prioritizing schedules. One of these is specifically about the way weekends should be arranged. I have already felt much more productive and less drained by implementing her ideas for days off! I also tracked my hours for a week based off of one of her suggestions. I was pleasantly surprised that I don't waste as much time as I thought I did. 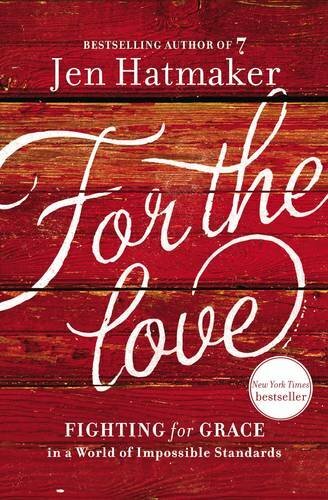 For the Love is one of the best books I have read this year. Well, I actually listened to it on Audible... but that still counts for reading it, right? Jen Hatmaker had me laughing, crying, amen-ing and thoughtfully evaluating different aspects of life as she read her book to me. This book has something to offer to women of every age. I couldn't listen to this book fast enough. It was marvelous. In my February Reads, I wrote about reading Emily of New Moon, the prequel to Emily Climbs. This second book of the Emily Star trilogy was a great traveling companion on my recent trip to Boston. I still love the easy readability of this series! 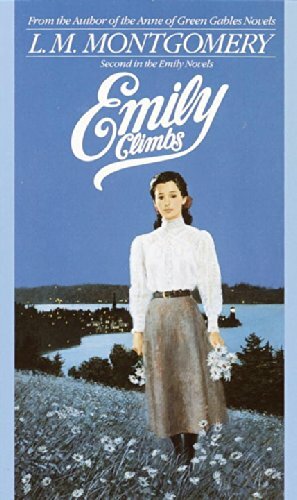 Emily Climbs gave me way more laughs and moments of holding my breath as I read through Emily's hilarious ascent into womanhood than the first book did. I cannot wait to read the last book of this trilogy! Ruth Reichl may sound familiar to you because of her New York Times Bestseller cookbook, My Kitchen Year: 136 Recipes that Saved My Life. 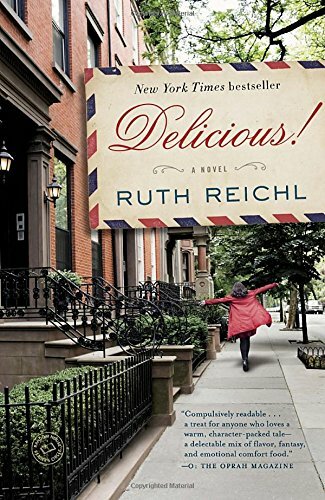 Reichl loosely uses her own life events to craft this storyline - and is it charming. Her writing style is wonderfully smooth. I barely noticed when I had started a new chapter. Her plot and work are fresh, unpredictable, and charming. This is definitely worth the read if you are tired of repetitive chick-lit narratives. Atul Gawande is a surgeon who was asked to lead a team of researchers for the World Health Organization in creating a world wide protocol for safer surgeries. 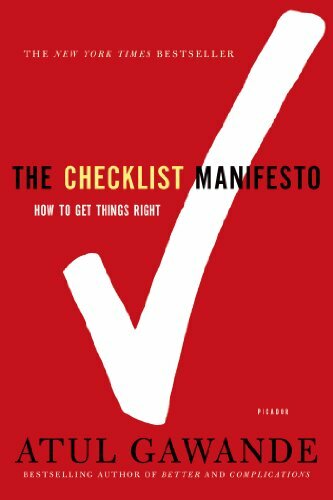 This book tracks that process, explains the uses and success of checklists in several major industries, and thus draws a compelling argument on behalf of the checklist. I was inspired to rethink my checklist routines and simultaneously learned fascinating facts about processes of the world around me. This is also one of the best books I've read this year! This sequel to Me Before You was everything I didn't expect. 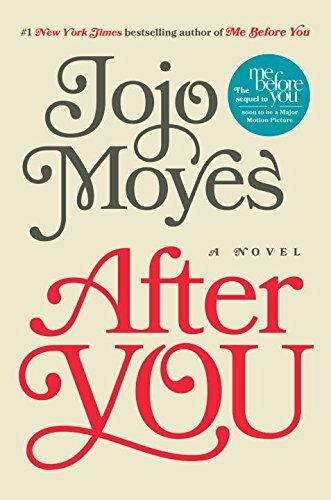 Jojo Moyes did not simply continue the story, she added dimensions and crafted a novel of healing and moving forward. If you're sitting on the fence about reading the sequel because you don't want to ruin the beauty of Me Before You, pick this one up. It's worth it. 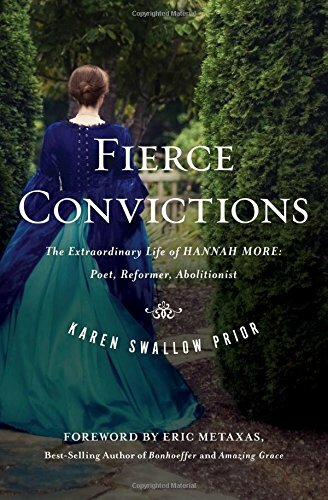 This was not my favorite biography ever because Karen Swallow Prior is not effusive in her love of Hannah More. She paints a realistic picture of a woman who accomplished great feats and who also possessed flaws. Even though I wasn't in love with the day to day take of More's life, I think that the way it is portrayed makes the story more powerful through an understated grace. I hope that we can equip the next generation of ladies with the tools to succeed as well as Hannah More's parents did for her and her sisters. 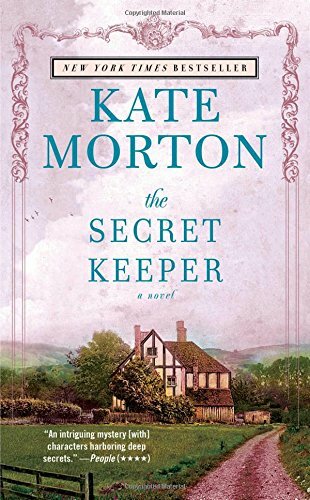 The Secret Keeper was my first Kate Morton read and I will definitely be picking up more of her works. Morton is a story crafter extraordinaire. This historical fiction set during World War II, weaves a multigenerational tale of mystery. I wasn't excited about this book until around page two hundred. However, I couldn't put it down because I felt like people would tell me I should have finished it for the rest of my life and I was right. The last one hundred pages contained one plot surprise after another! I am a fan of Margaret Powell's memoirs. She takes this enamoring life of big homes, prominent families, and glamorous parties and makes it seem mundane. 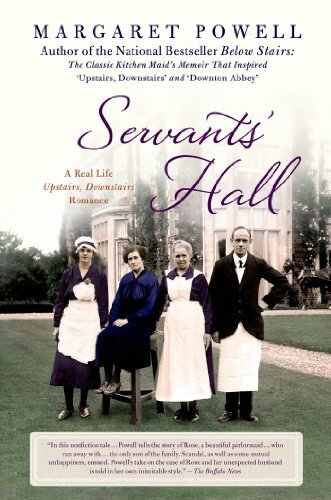 In this book, Powell spends more time talking about her servant friends and what their relationships looked like amidst being on staff in homes during this season of post-war change for Europe. I really wanted to like this book. 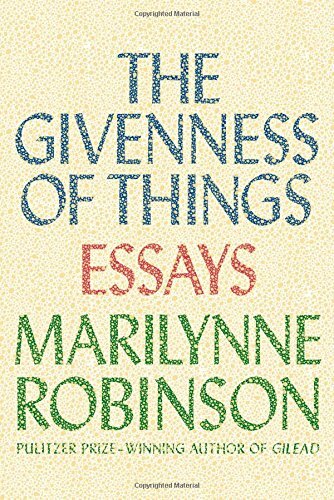 I have heard amazing things about Marilynne Robinson. Six pages into the book, I was in love with her train of thought, her brilliancy was astounding, and I just couldn't get through it. It was taking gigantic efforts to track with her thoughts. I was re-reading sentences over and over again. I put it down and stared at it for a week, and then I returned it to the library! Maybe I will pick this one up again when I am in a different frame of mind but it was a no-go for now. I bought this book on Audible when they were running their "open an account and receive two free books" special. 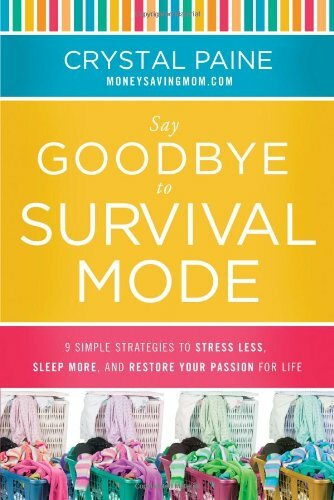 I thought that Say Goodbye to Survival Mode would be interesting, but it was largely focused toward moms and a lot of the troubles that she sets out to resolve don't yet apply to me. Crystal Paine reads the book and there was a lot of space between her words at the normal pace, and then when I sped her up she sounded like a crazed woman. The speed was definitely not her fault, but it contributed to me ultimately deciding not to read the book. Audible has a wonderful policy that if you don't like a book, you can trade it out for another... so I exchanged it for For the Love, which was quite the win! Have you read any of these books before? Do you plan to read any of these books in the future? I'd love to hear your thoughts in the comments below!